Check out some of my recent works. 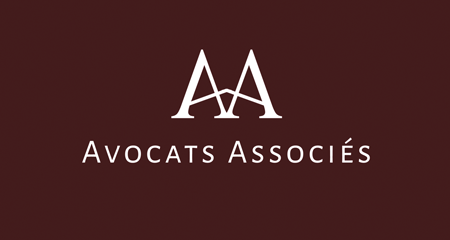 Avocats Associés is a law firm based in Geneva, Switzerland. Incorporate my Business provides you with a full range of business incorporation services. 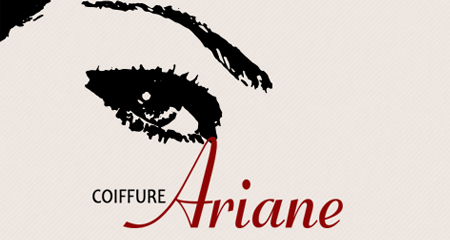 Coiffure Ariane is a hairdressing salon located in the heart of Vieux-Carouge in Geneva, Switzerland. 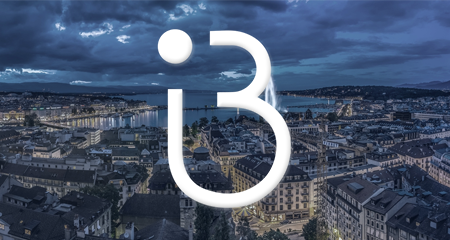 DIOUM / Attorney-at-law is a Geneva based law firm specialized in tax and business law. Property Hunter, Hunter Flat Relocation are specialists in real estate search. 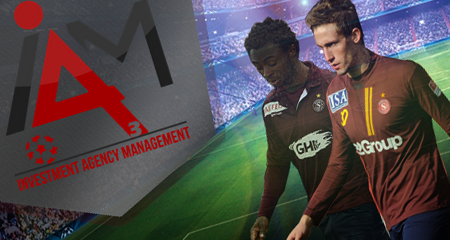 Personal site of a football advisor and player agent. 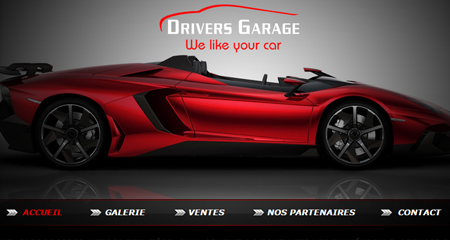 A car worshop based in Geneva Switzerland. 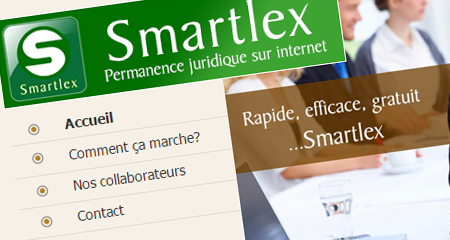 Smart-lex.ch is a platform dedicated to legal or administrative issues that individuals and businesses are likely to encounter. Web development is the main domain of my activities and my principal field of expertise. I provide a wide range of services including CMS Integration, responsive design for mobile compatibility, member’s area and many more. Of course, I’m always happy to undertake custom projects involving specific and demanding needs. As part of the value I put into my work, I’m satisfied only when you are. Coding a website is not everything. Actually, it’s not even half of it. Graphic design is at least as important. In fact, the way your website looks will either attracts and keep your visitors or scare them away. For that reason I put a great deal of efforts to make the perfect blend of flawless coding and appealing graphic design. The identity of your brand or business is something you want to be as good and easily memorable as possible. With that objective in mind, I will use the best standards to achieve it. In fact, branding is the art of catching the essence and philosophy of a company. My work is to translate it onto digital and visual supports. I'm a 30 years old web designer currently based in Nantes. 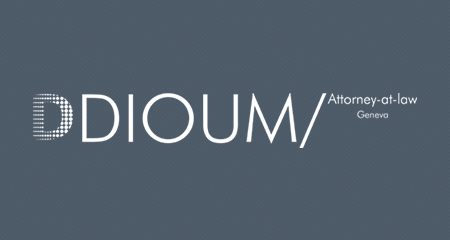 I have a passion for web development, branding and everything related to multimedia design. I enjoy taking complex problems and turning them into simple and beautiful interface designs. I also love the logic and structure of coding and always strive to write elegant and efficient code, whether it be HTML, CSS or jQuery. When I am not working, I like to relax by going to the cinema or by watching TV Series. I love playing playing sports. It's a good way to use your free time and spend quality time with family and friends. When vacation time comes, I have to get away, go meet new people, discover new places. I love to travel. Please do not hesitate to contact me if you are interested in hiring me, have any project enquiries, or would like a free consultation. Also please make sure to leave your email so that i can get in touch with you. 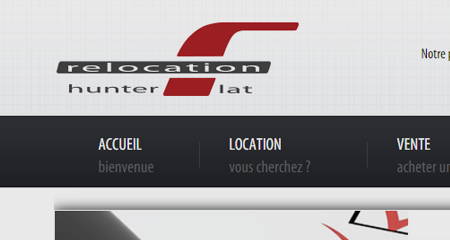 © 2015 YB | Yann Benichou - Web Developer, All Rights Reserved.